Read the Introduction. View Ad. Postmodern literature is associated with the decades following the Second World War. 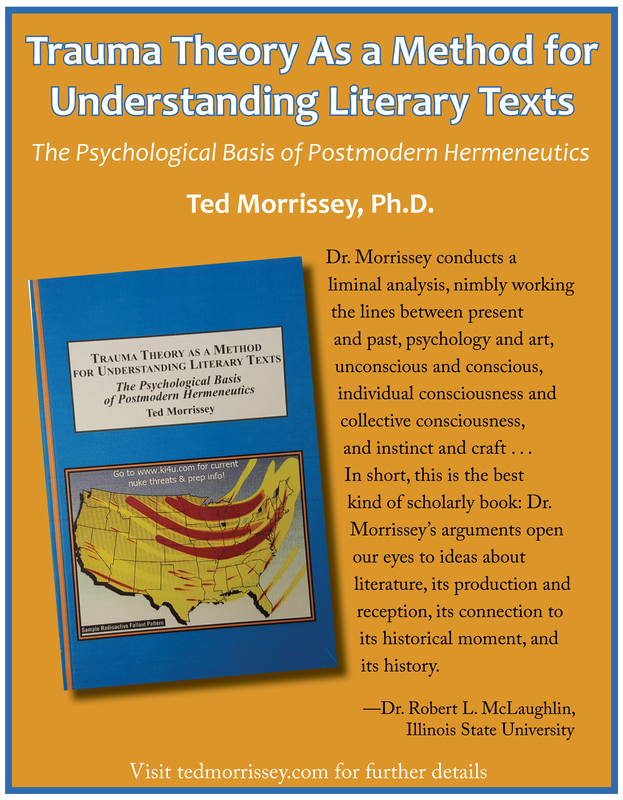 However, there are numerous examples of texts produced before 1950 (in some cases, centuries before) that demonstrate the characteristics which have become associated with postmodernism—namely, intertextuality, repetition, fragmentation, and language experimentation. Such “postmodern” texts prompt the question: What cultural factors cause writers to create narratives bearing the marks of postmodernism? One method of analysis that can help to respond to this question in a fruitful way is literary trauma theory, which is founded on the notion that trauma causes one to articulate the traumatic event in much the same way that a postmodern writer structures narrative. 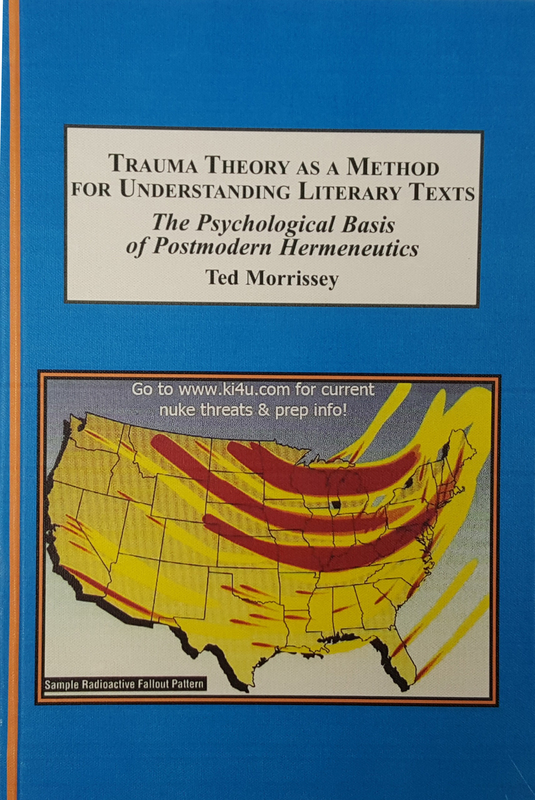 Literary trauma theory seeks to identify “trauma texts,” that is, texts that employ intertextuality, repetition, fragmentation, and language manipulation to create meaning due to extreme traumatic stress. In the twentieth century, the works of William H. Gass appear to be prime examples of postmodern trauma texts. In earlier centuries, the Anglo-Saxon poem Beowulf is an epitomic example of a trauma text. What is more, an instructor’s awareness of the correlation between trauma and text production can have profound pedagogical implications in the writing classroom.